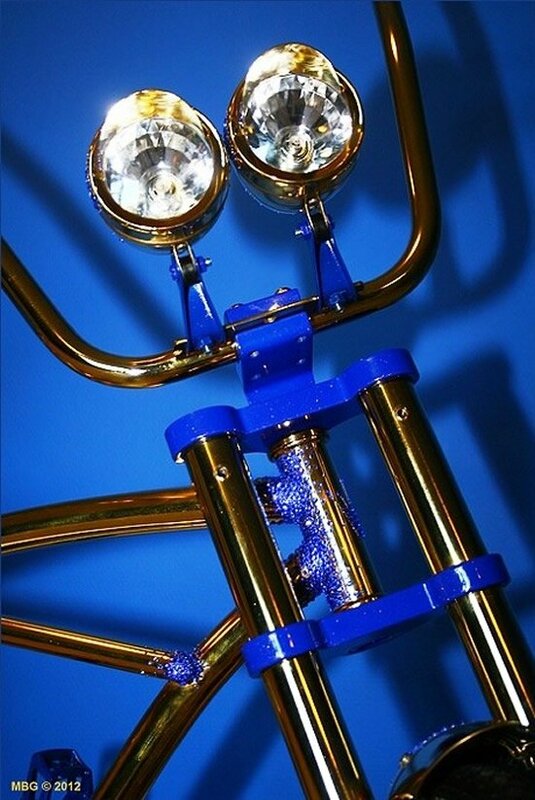 With Christmas around the corner, here’s your chance to gift somebody a ride of a lifetime. 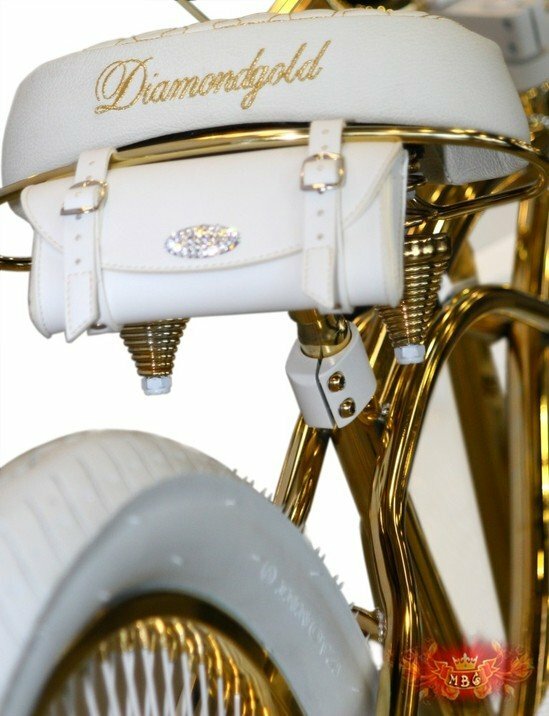 Russia’s most expensive lowrider bike is encrusted with 1500-Swarovski crystals and equipped with a seat and handlebars made from Italian leather. 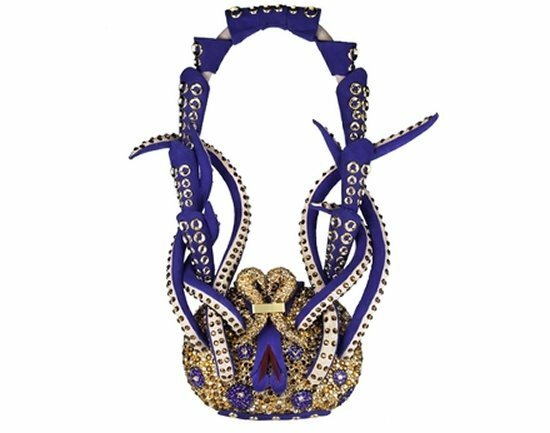 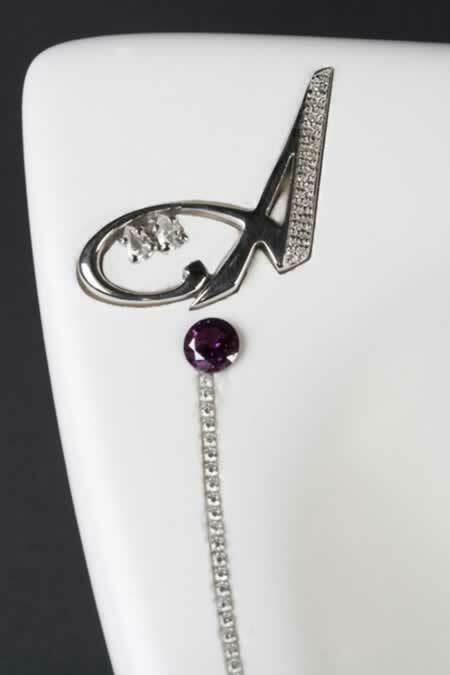 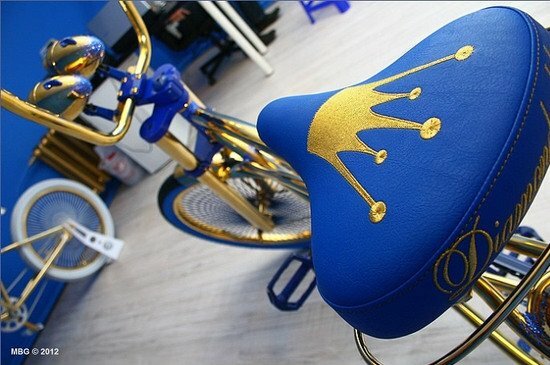 The rider can sit on a seat embroidered with gold thread. 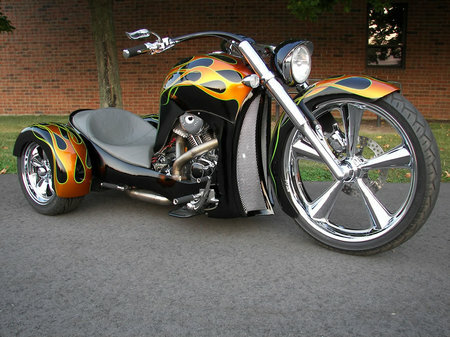 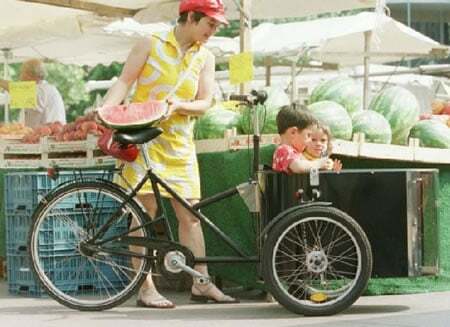 Available at a price of $30,000, the bike took more than a year to complete. 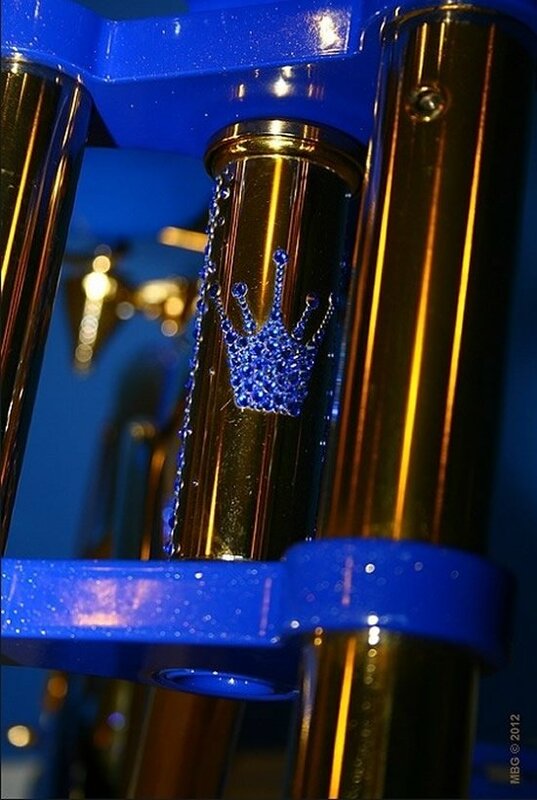 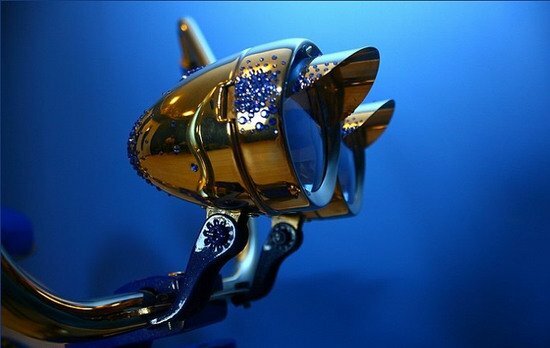 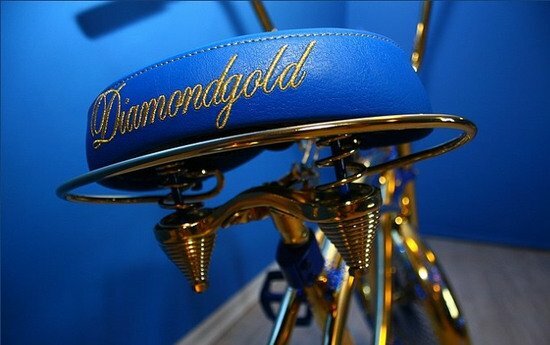 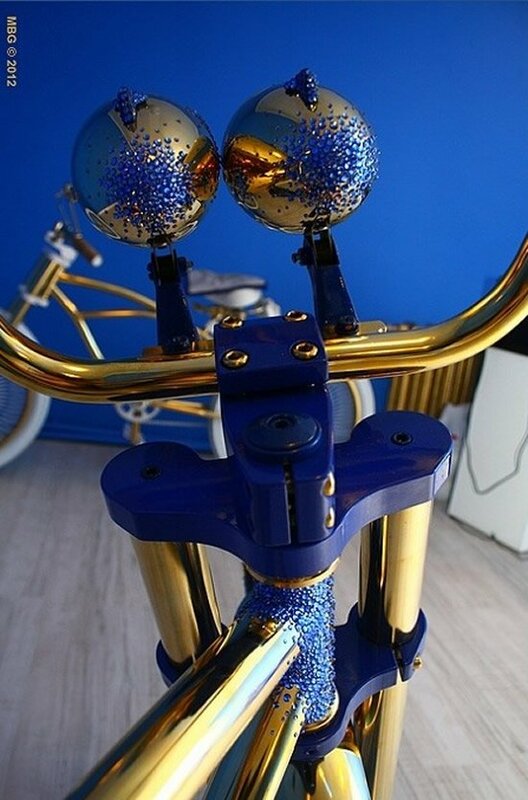 Go for the blue version or pick the other bike gilded with pure gold leaf. 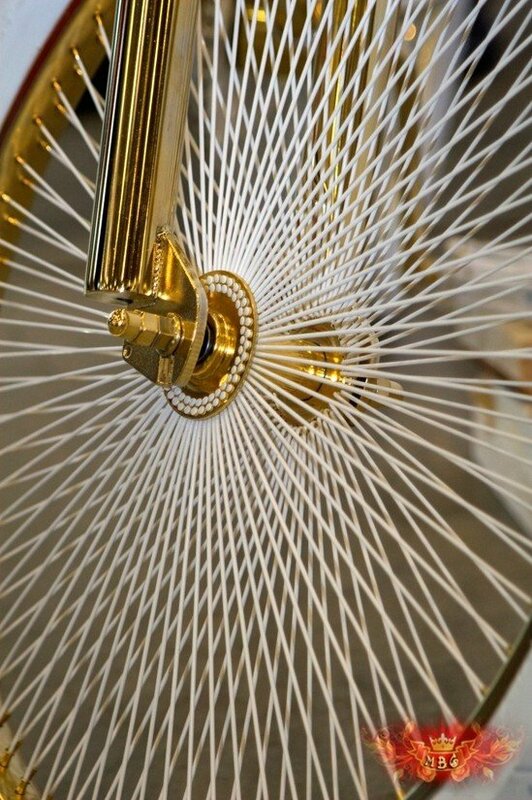 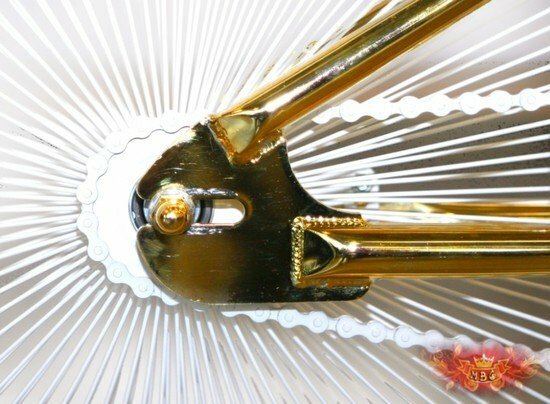 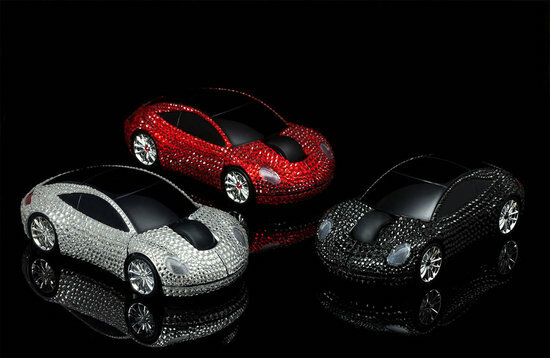 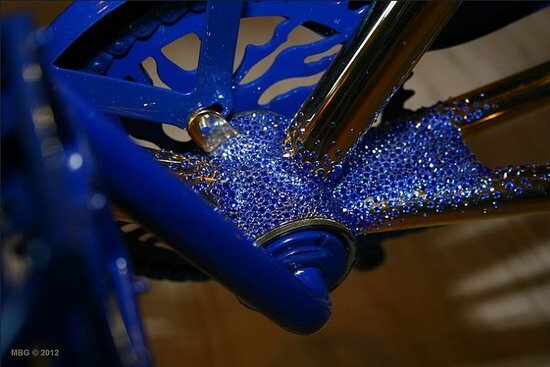 Coated with gold-gel, the bike has been beautified with 1500 Swarovski pieces. 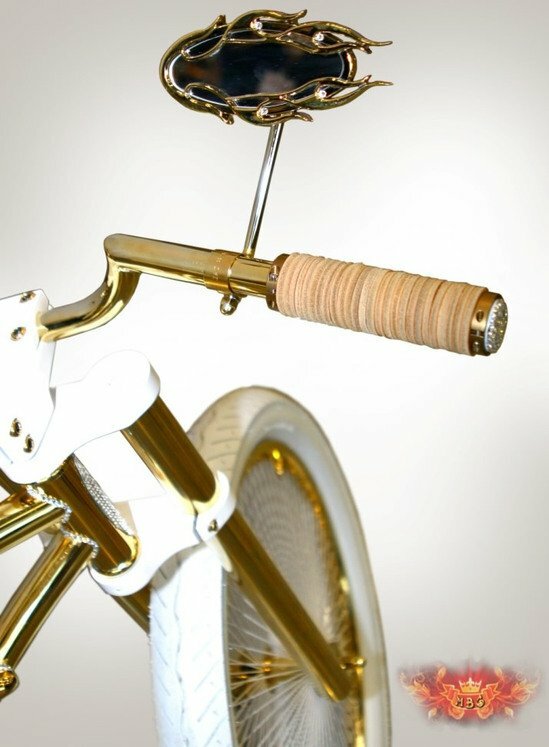 Interestingly, the bike has been able to grab 2 first places (it was nominated for 3 awards) at the Winter Cup. 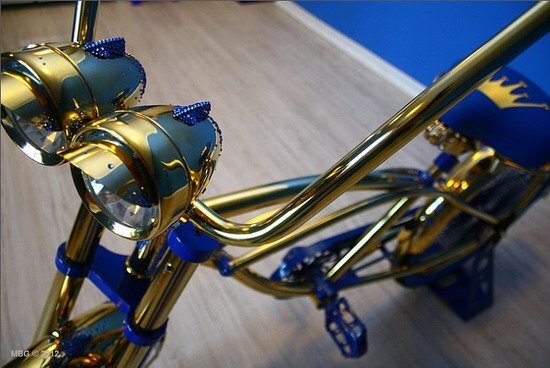 So, there’s a lot that you can do with this bike apart from just salivating over it. 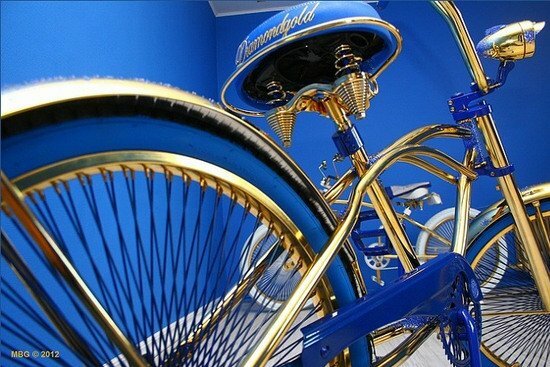 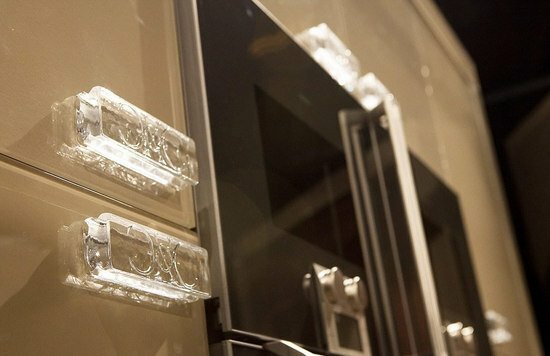 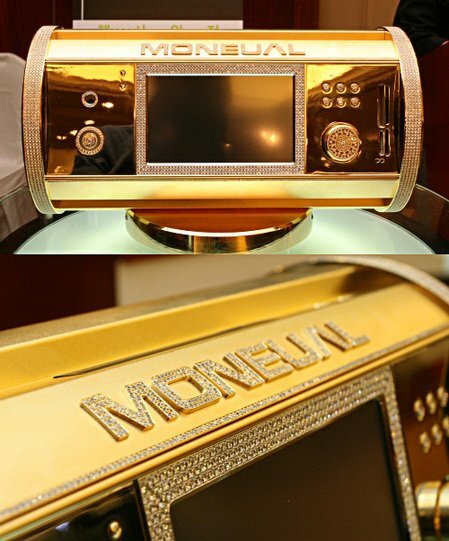 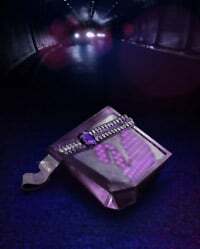 You can ride it of course or park it in the middle of your sprawling chateau for a touch of gold in your humble house. 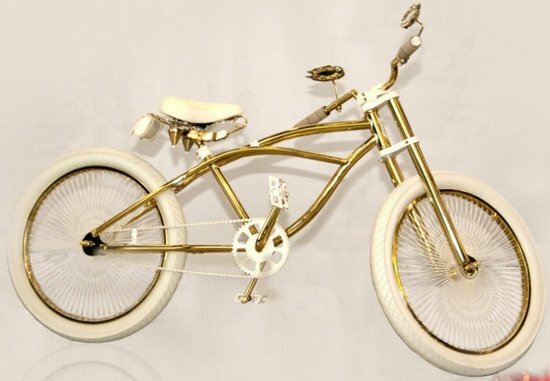 The gold leaf-bike is priced at $ 21,194.